Adopting HP Multi Jet Fusion 3D printing technology will allow iOrthotics to become one of the first orthotics manufacturers in the world to have completely transitioned from polypropylene milling to 3D additive manufacturing – a faster, more sustainable method, producing custom-made orthotics devices that are significantly stronger. iOrthotics recognised the economic benefits that would flow from digitising their operations and shifting to the market’s most advanced 3D printing innovations to produce products faster, superior in quality and with almost zero waste. 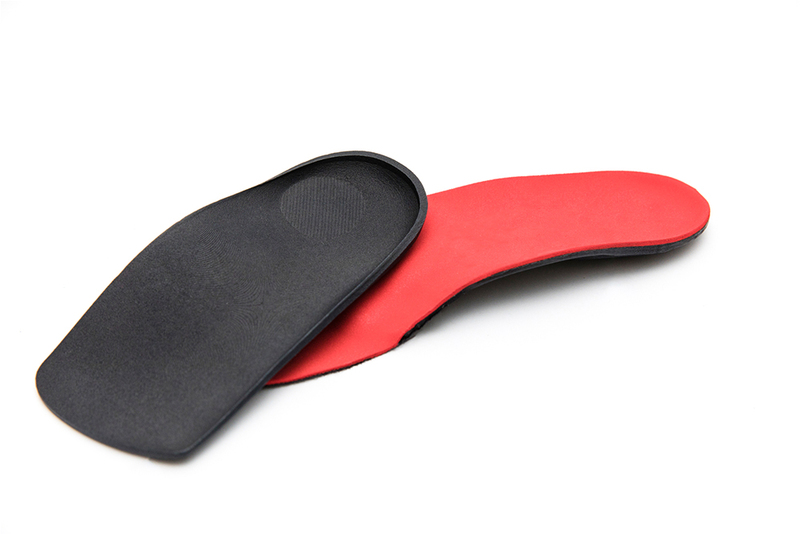 “Patients depend upon their orthotics for comfort and wellbeing, so it is only natural that they expect these devices to be strong, sturdy and dependable,” said Dean Hartley, founding director and general manager, iOrthotics. The dramatic increase in scalability, speed, and volume afforded by HP’s Multi Jet Fusion technology will enable iOrthotics to pursue rapid growth. A subsidiary of my FootDr – Australia’s largest podiatry group – the company supplies custom made orthotic devices to over 50 clinics, and expects to extend its reach to 130 clinics over the next few years, with potential for international expansion. “As a rapidly growing business, we needed to innovate our manufacturing process to keep up with demand. It was impractical to continue scaling up subtractive milling, which could produce just 30 plastic devices per day. Using HP Multi Jet Fusion technology, our output has increased to 120-130 devices per day,” said Mr Hartley. e recognised the economic and environmental impact of material wastage. Subtractive milling results in 95 per cent of the polypropylene being wasted, whereas HP’s Multi Jet Fusion technology has reduced wastage to less than one per cent of the material,” Hartley added. In Australia, 3D printing represents a significant opportunity to reinvent the local manufacturing industry. Transitioning Australia’s manufacturing sector to a highly skilled, advanced industry has been identified by the Federal Government as an economic priority. “The world is going through a major economic and industrial transformation that impacts everything – from the cars we drive, to the clothes we wear, to the education and jobs our children will have in the future,” said Rob Mesaros, managing director, HP South Pacific.